Despite Turkey's attempt to ban social networking site Twitter, the government is now "fighting a losing battle," experts claim, with Turkish citizens using virtual private networks (VPNs), text messaging and Tor to continue tweeting. Although Twitter hasn't publicly issued a response - following the Turkish government trying to have government corruption tweets and links deleted - Twitter's decision to post a guide on how to post tweets via SMS provides an initial insight into the company's stance on the matter. 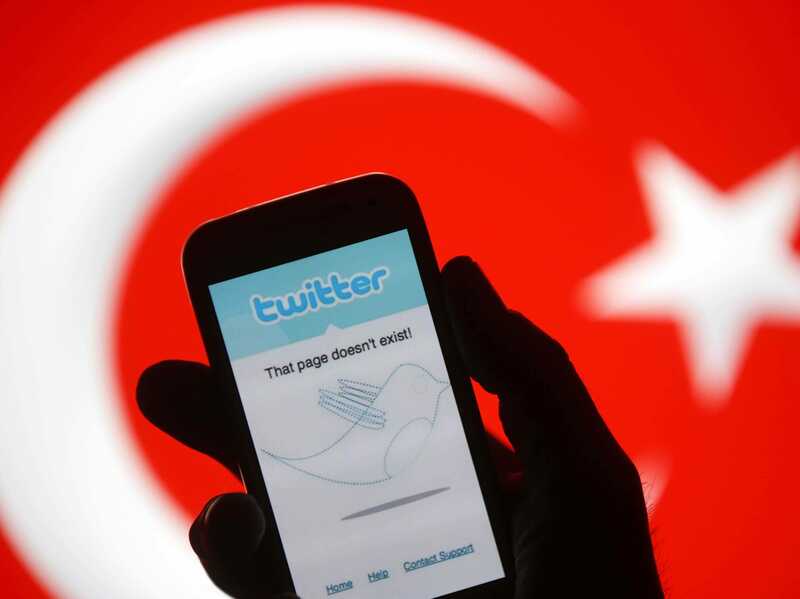 "The Turkish telecommunications watchdog has made a number of statements saying that they have asked Twitter on a number of occasions to remove some content on the back of court orders and Twitter has been refusing to comply. I don't think any global company, whether it's a media company, whether it's an industrial company, it shouldn't see itself [as being] above the law." The Justice and Development Party has now banned Google DNS, as anger grows that users were so quick to circumvent the ban. The entire issue is a rather concerning, yet laughable situation - as even various government officials aren't really sure what is happening. The Forestry and Water Affairs Minister said it's election-related, while Health Minister Mehmet Muezzinoglu said Twitter is apologizing for the situation.